If you would like to provide one of our present students with a gift voucher. 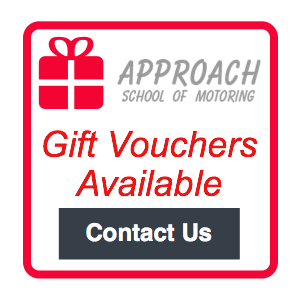 Or start someone off on their way to passing their driving test with a gift voucher as a present. Then please get in touch. Head over to our contact page to get things rolling.